Manufacture high precision, fully functional parts in the toughest metal materials. 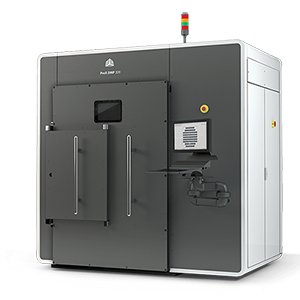 The 3D Systems ProX DMP high-performance metal additive manufacturing system is a heavy duty alternative to traditional metal manufacturing processes. It offers reduced waste, greater speeds for production, short set up times and very dense and pure metal parts. The Direct Metal Printing (DMP) process builds up fully dense and pure metal parts by using a high-precision laser to melt metal powder layer by layer. 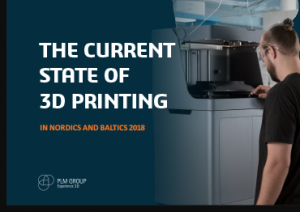 Just like other 3D printing technologies, this enables the production of highly complex geometries that is not achievable in traditional metal production methods. 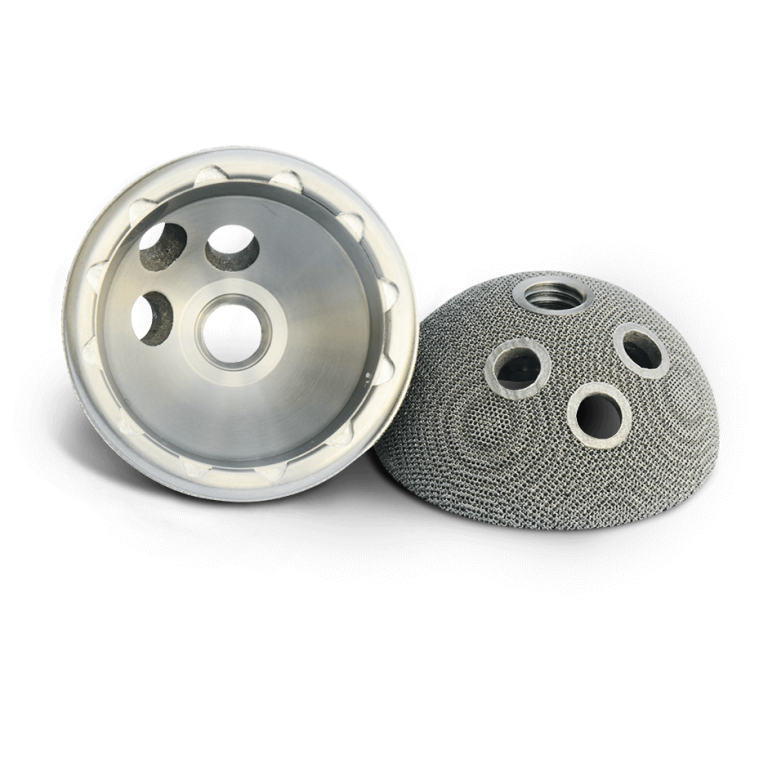 The 3D Systems line of Direct Metal Production 3D printers supports particle sizes as low as 5 microns, resulting in better part accuracy, surface finish and feature detail resolution. A broad range of extensively tested materials are available, so you can create parts from even the most challenging alloys. Why choose the 3D Systems ProX DMP?